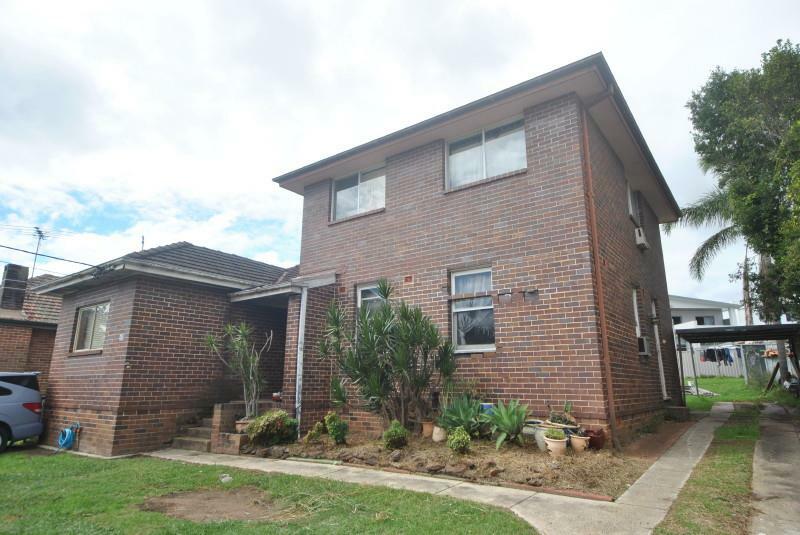 A spacious two storey brick veneer house located in a quiet street handy to Riverwood Station and shopping strip. The dwelling is in need of renovations or a complete refurbishment. It currently consists of a three (3) bedroom ground floor with a separate lounge, open dining, galley kitchen, bathroom with separate toilet cubicle and an internal laundry. 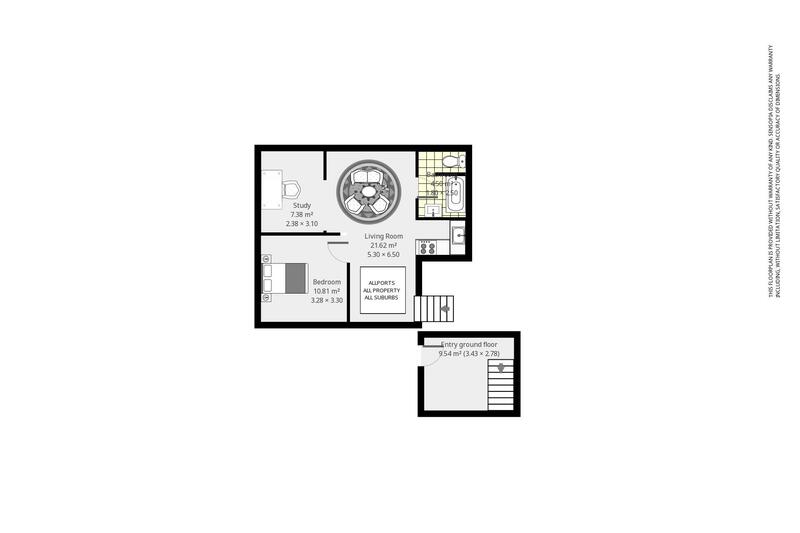 The upstairs has a formal entry area, open living room, one (1) bedroom, study, kitchen and a bathroom. This dwelling sits on the high side of the street with a great block being 16.15/16.51 x 40.05/40.43m (approx. 670.3m2) so there is also potential for a redevelopment of a duplex set. Come and inspect so you can see what you can make of it. 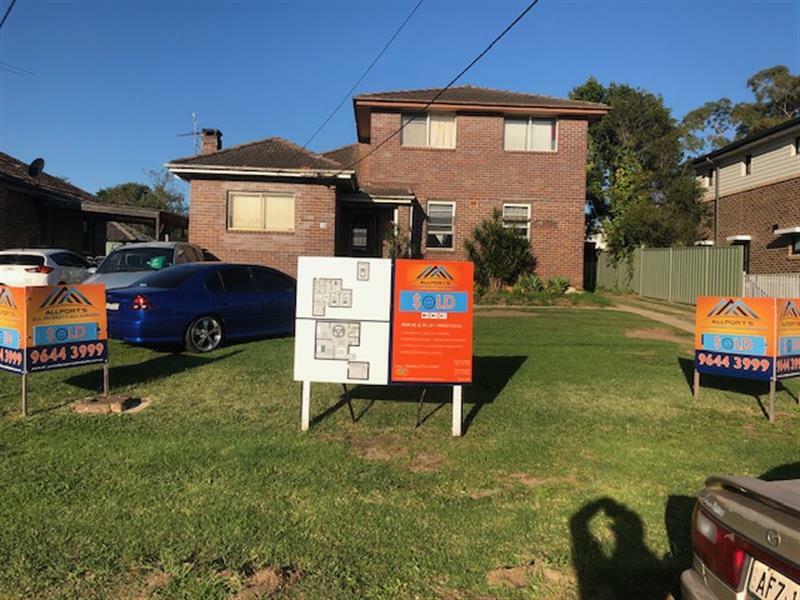 Dear Gerard, I am interested in 10 Church St, Peakhurst, NSW 2210, Listing Number 2913368 which I found on http://lhbrown.com.